For security and convenience nobody provides a better Brisbane indoor caravan storage solution for your caravan or motorhome. 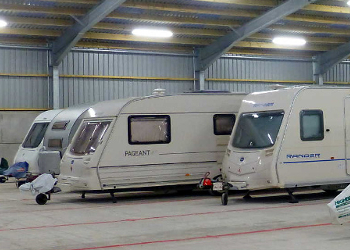 What makes our Brisbane caravan storage solution different? Fully secure indoor facility - we ONLY offer indoor storage so you know you get what you pay for. The facility is located conveniently in Salisbury, South Brisbane close to the M3 and Gateway Motorway. Call John today and be surprised at how affordable Brisbane caravan storage can be.